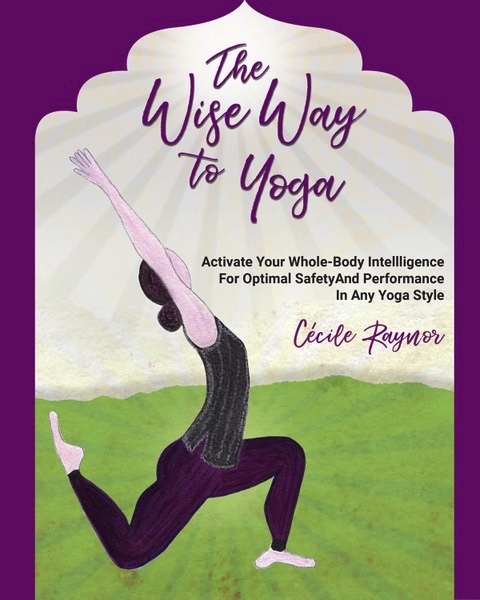 The Wise Way to Yoga On Kindle & Other News! Get a special when you get the combo paper book and kindle. I started receiving amazing feedback from people who read this book and got to the end already. Would love to hear from others who also read the book. So please don’t hesitate to share your experience of the book. Yoga has become a widespread activity to help you handle your health and fitness. And you gain your best results when you practice yoga regularly, in a “Wise Way”. So far, you are all familiar with the “Hard Way” and the “Gentle Way” to practice. However, the “Wise Way” to yoga is a new approach that enhances your practice and guides you to your best performance with optimal safety. It can be applied to all styles of yoga regardless of body type or fitness level. The Wise Way to Yoga is the Yoga of the Future! It started the Movement of the Wise Yogi that has been long overdue! Be a part of it! If you resonate with this, go to the following link and ask for the Manifesto of the Wise Yogi Free Scroll!